The largest percussion competition in the western United States comes to Citizen’s Business Bank Arena on Saturday April 14th. Top high school and independent percussion ensembles from across the west coast will compete in the 2018 Southern California Percussion Alliance Championship Finals. 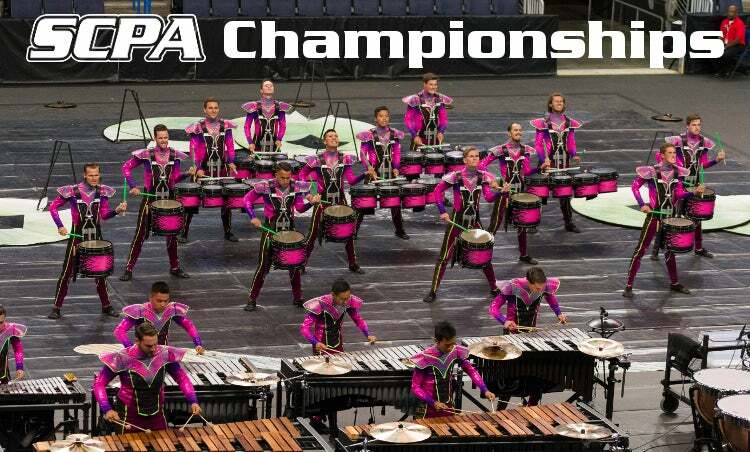 Some of the best percussion groups in the world, including eight previous World Champions, will vie for top honors as 2018 SCPA Champions. Don’t miss this final west coast performance from 50 of the nation’s best percussion ensembles, just days before they travel to the WGI World Championships in Dayton, Ohio. $30 Cash Only for Buses, Limos or RVs.